This is a very rare find. 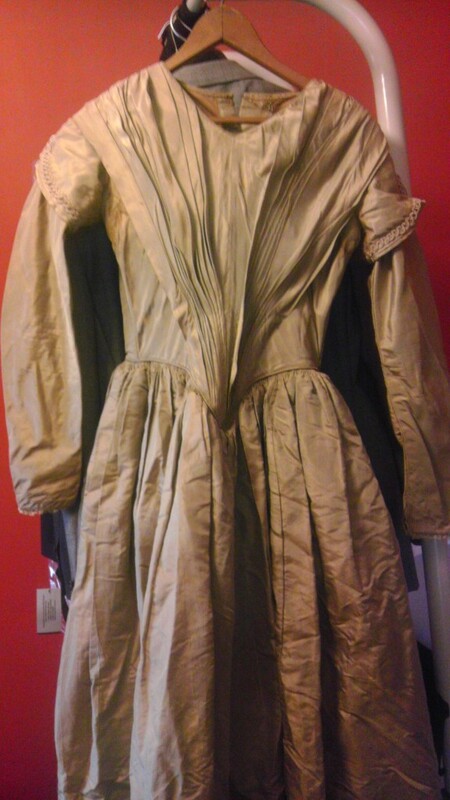 It is an Original Mid 1840's Women's Dress w/ shoes! 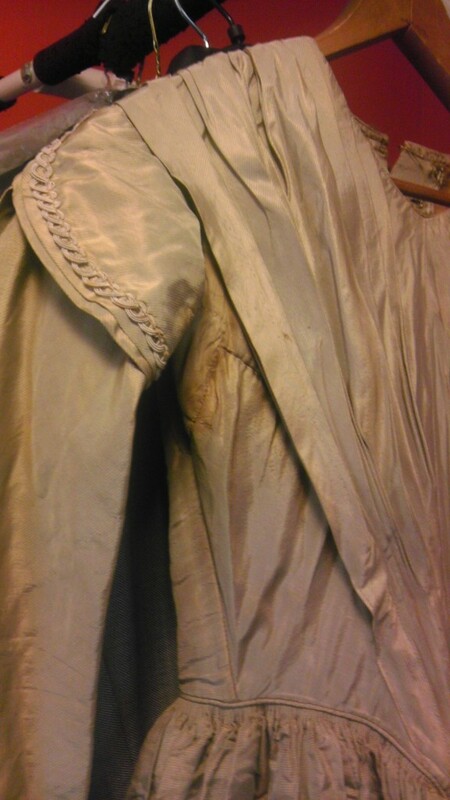 Yes, a 160 year old Dress!! 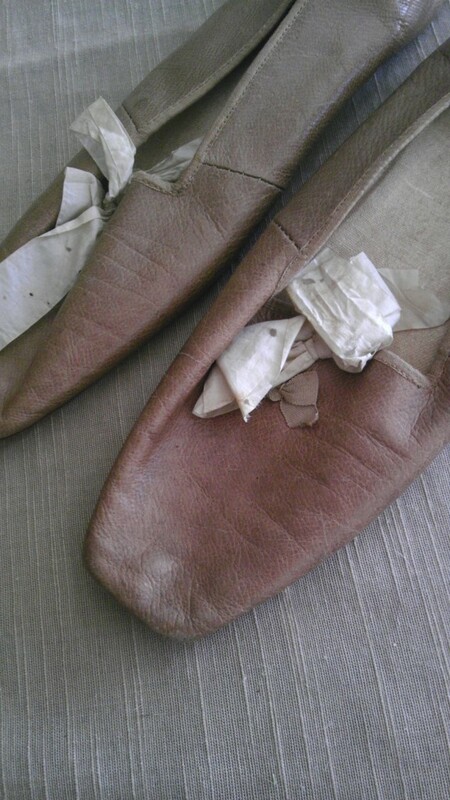 I will also include the shoes that were tucked away alongside the dress!! "Mid 1840s. 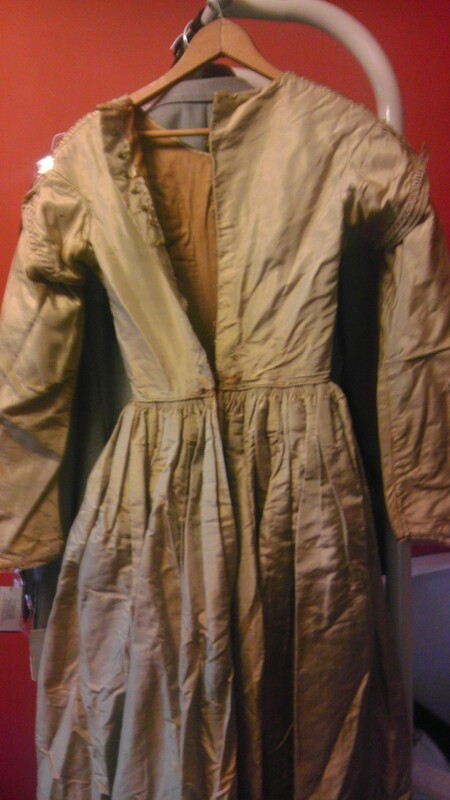 Its a classic example of the era with the pleated bodice front, mushroom/fawn/putty colour silk taffeta with a deep 'V' waist (borrowed from medieval styling). 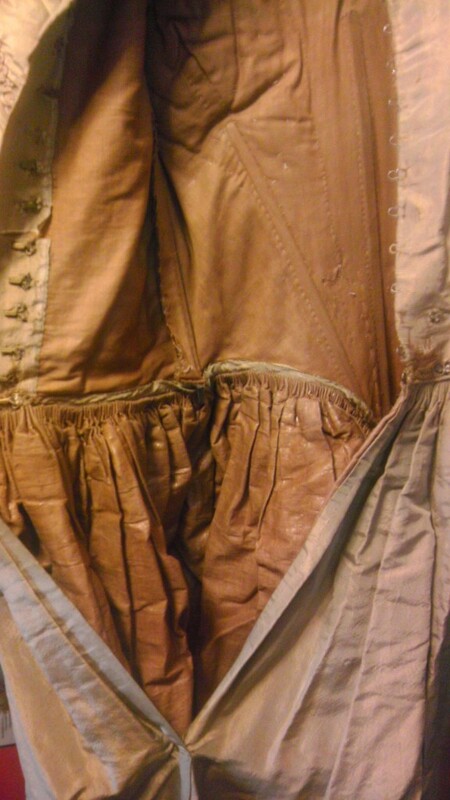 The pleating on the top of the skirt is called "cartridge pleating" and was a very popular technique at the time. I think it's probably for a woman rather than girl, due to the bust shaping. People were much shorter then. 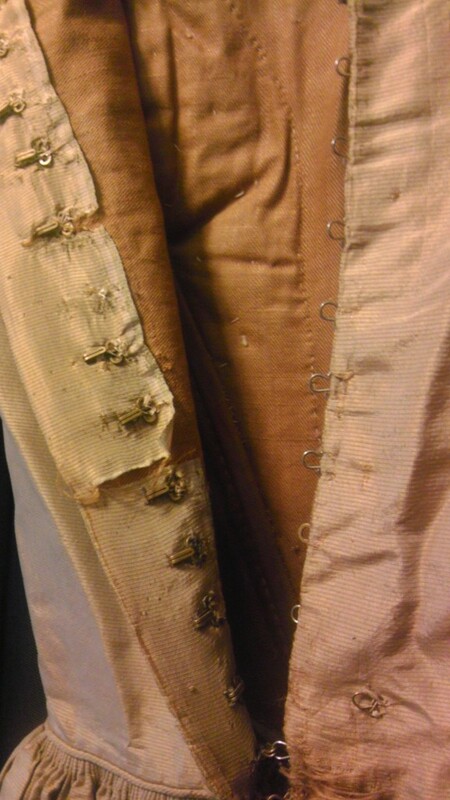 It will be entirely hand-sewn." 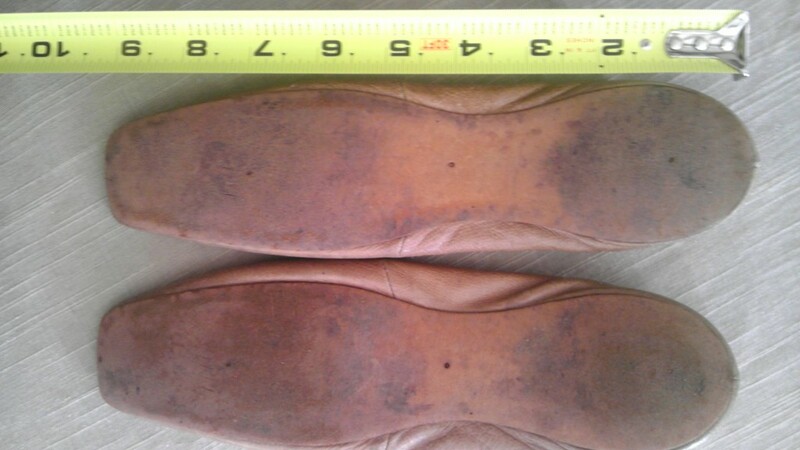 Please use the pictures to help evaluate it further. 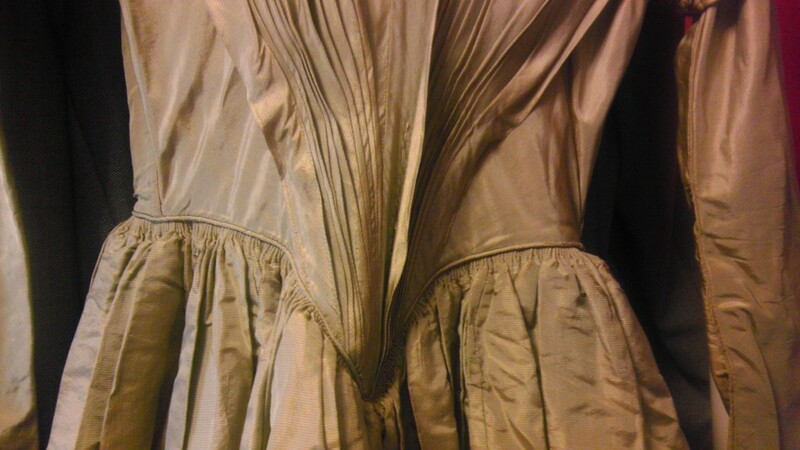 Again, I know nothing about dresses, especially Antique ones. Yeap, this is very much an 1840's dress and shoes!